If you haven't pre-ordered Super Smash Bros. Ultimate yet because you were waiting for the Ultimate Special Edition to hit Amazon, the wait is finally over. It can be pre-ordered here for $139.99 while supplies last. 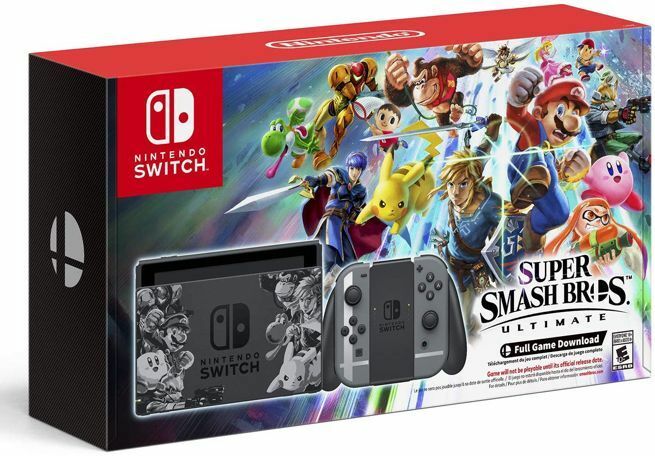 The bundle includes the game, a steelbook case, and a Super Smash Bros. Ultimate edition of the Pro Controller. The Super Smash Bros. Ultimate Special Edition is covered by Amazon's pre-order price guarantee, which means you won't be charged until it ships and you'll automatically get any discounts that occur between the time that you order and the time that it ships - in this case, shortly before the December 7th release date. Of course you'll need a Nintendo Switch to play Super Smash Bros. Ultimate, so you might want to consider the newly released console bundle. At the time of writing it's available to order via Walmart, but sold out on Amazon. If you hurry, you can also pick up a standalone Switch for $270 on eBay ($30 off) today, November 5th, only. 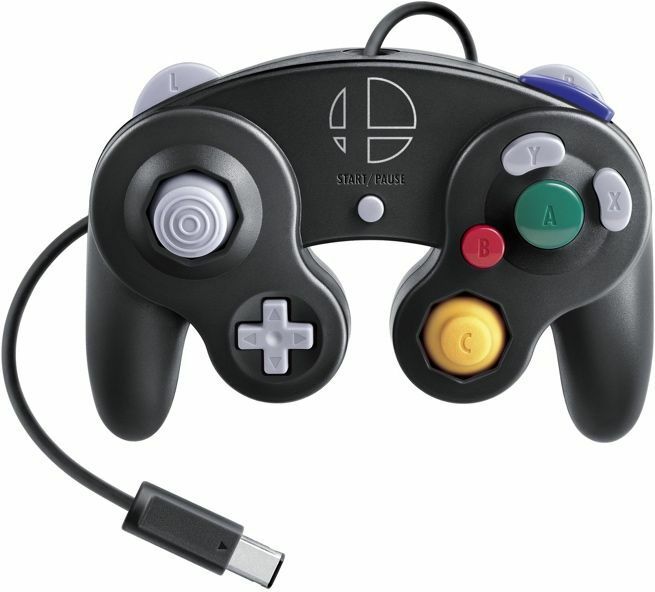 On a related note, the classic Nintendo GameCube controller and adapter for Super Smash Bros. 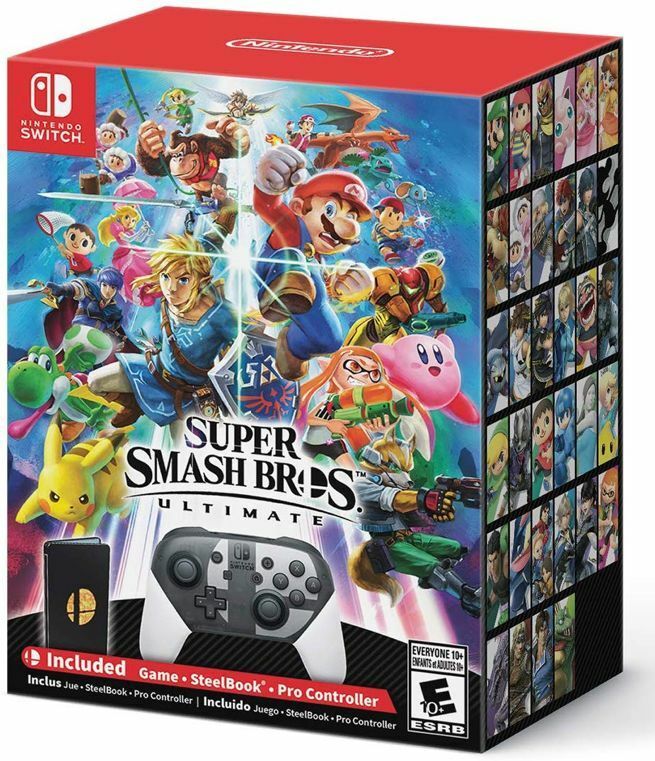 Ultimate is shipping now. The adapter is available to order via Walmart right now and on Amazon for $19.99. The controller itself is available to order via Walmart and Amazon for an additional $29.99. However, you might want to consider these less expensive official Nintendo controllers from HORI and PDP if most of your Super Smash Bros. Ultimate experience will happen online.